Having observed teaching practices is one of the most important (and fun) parts of the TEFL course here at TtMadrid. Delivering and discussing the theory in class is only part of what trainees need to do in order to learn how to teach. Think of it like driving – you learn the theory but it would be strange to think you could get out on the road without actually driving a car! We think it’s crucial that you get to experience and feel what it’s like teaching real students before you get behind the teaching wheel. How do our observed TEFL teaching practices work? Before you start teaching yourself, you will have to watch previous students and our trainers teach groups of students so you get a sense of how it works and how students act in ESL classes. We organize six teaching practices for you with local students and we plan extensively with you before each class. While you teach, our TEFL trainers watch you and make notes on how you do throughout the class. After the class, you complete a feedback form to reflect on the experience. 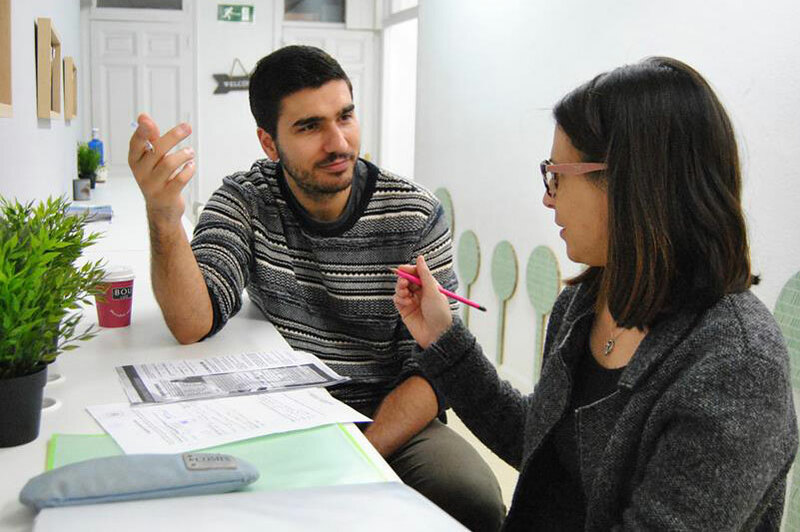 You and your trainer meet together and discuss in detail how your TEFL practice class went. What went well, what not so well and the areas you will focus on for your next class. At the early stages of a teaching career, observations are critical to develop an effective teaching style and understanding of what works and what doesn’t. Several features of the lesson can be observed and assessed, such as planning and preparation, time management, classroom management and participation, teaching strategies, learners’ interest and rapport. 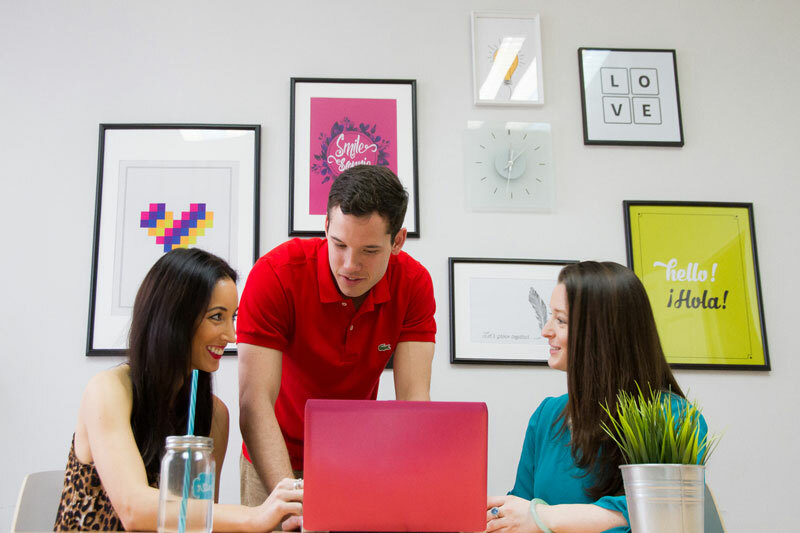 A teacher will naturally look for support on an issue that is difficult for him or her, and the TtMadrid trainer will always provide the trainees with the best solution for those issues. All our trainers have completed the TtMadrid TEFL course (we like to keep it in the family!) so they have been where you are and completely understand what you’re going through. Each had their own magical moments in the classroom and moments that just didn’t go to plan. Well, you learn a lot of what not to do again but also what style of TEFL teaching suits you. 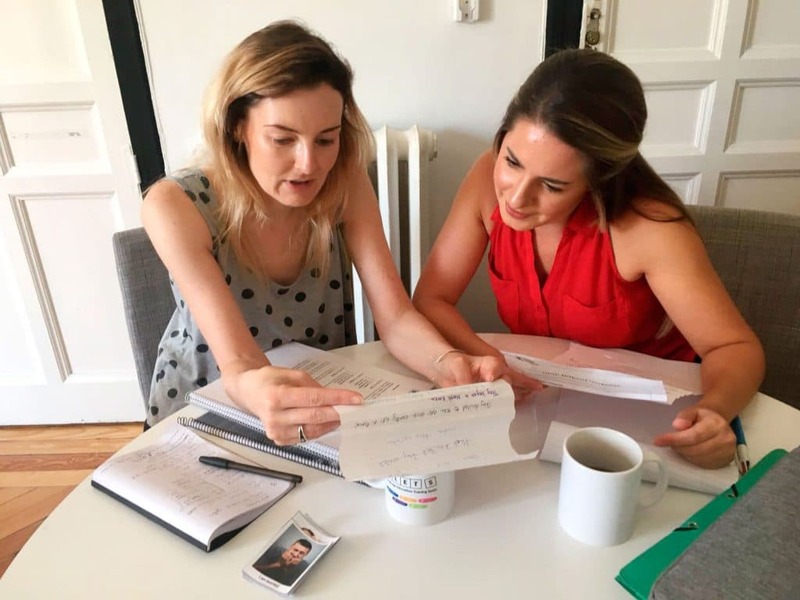 Whilst we use a set methodology on the course, we are not trying to create TEFL robot, we want you to bring your personality and character to the classroom so that feel comfortable and yourself. You will learn classroom management, how to get groups and pairs working together, how to help the students improve, find a word that is on the tip of their tongue and most importantly how to feel confident about their English. There is nothing quite like seeing a student feel proud about their English level and know you had a part to play. Your students don’t pay for the classes and many have spent years working with our trainees so this is a safe space for you to make mistakes and learn how to best teach English to students.